I like to document our days via pictures. It's a great reminder to keep my eyes open and see the moments, freezing them forever. 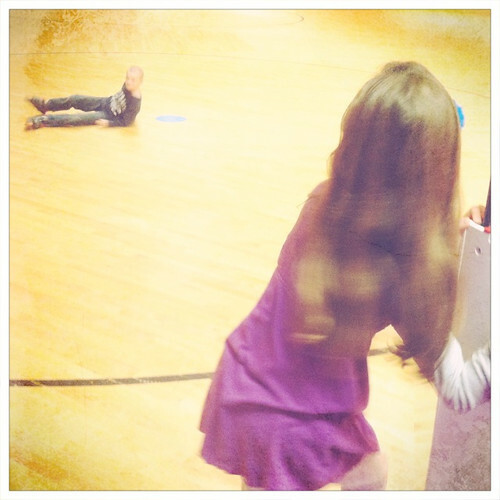 Skating. Such fun, it brings back so many childhood memories. 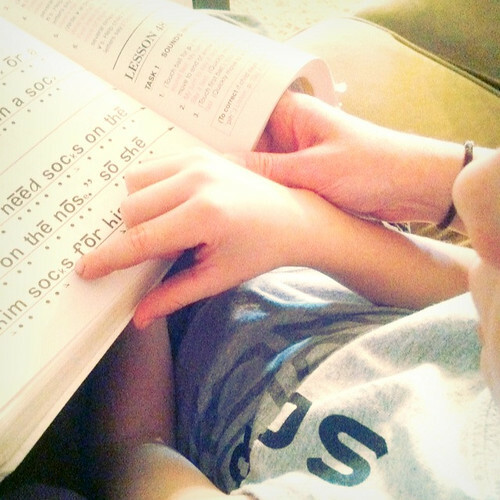 The little man is making huge reading progress. This week he finished his huge goal and was able to earn a little surprise. The Christmas shopping is in full swing. When things get crowded, we hit the used bookstores. 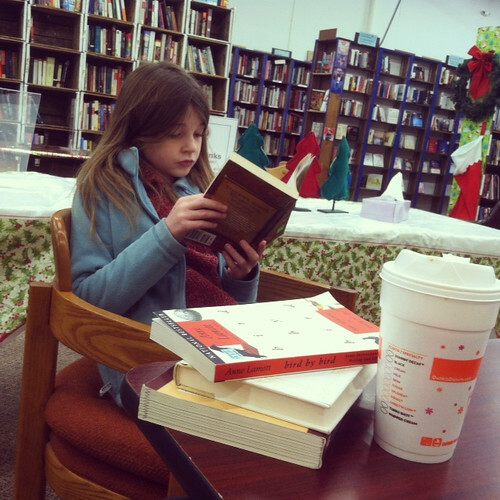 There's nothing better than some Dunkin Coffee, time as a family and a used bookstore. 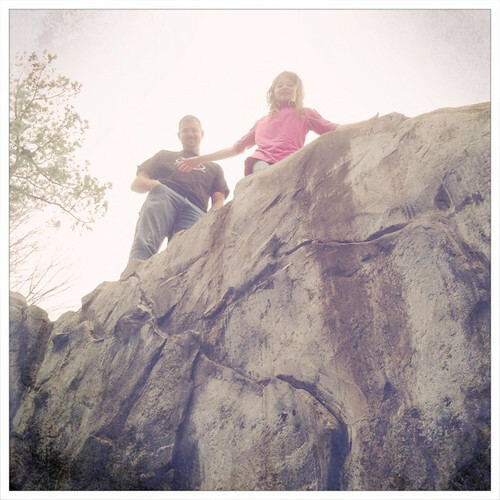 The family found a really cool park with rocks to climb. All of us made it to the top. Including Mommy. We will be spending lots of time here in the future. That is really, really exciting news!! Congrats! Do you just send them what you have in mind? how fun and exciting that you are moving forward on writing a book! have a great christmas with your family!